If Mississippi had an official food, it’d be catfish. The tasty fish can be found at restaurants throughout the state. However, if you want some of the best, you’ll have to pay a visit to one (or all) of the following restaurants, which are known for their incredible catfish. 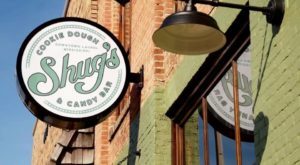 Take a look to see if your favorite eatery made the list. 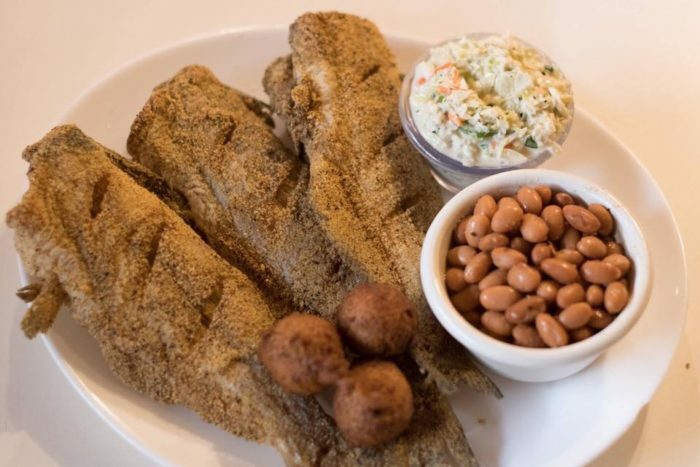 One visit to this coastal gem and you’ll quickly realize Aunt Jenny’s has it all – a great atmosphere and even better catfish, which by the way, was featured on Good Morning America’s "Best Bite in America Challenge." 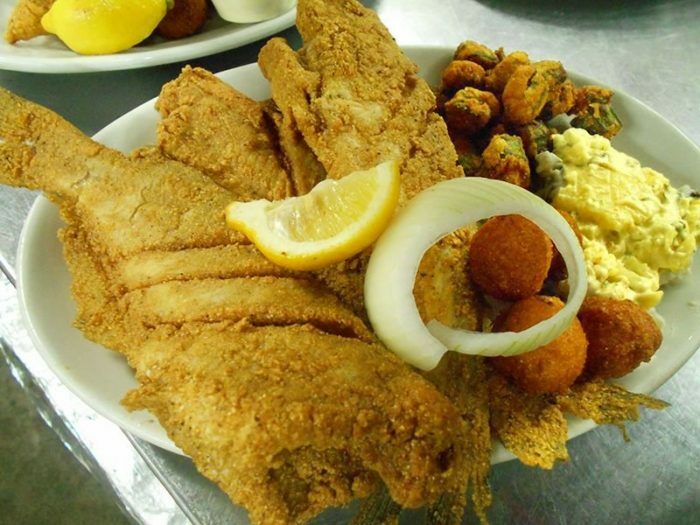 Aunt Jenny’s Catfish is located at 1217 Washington Ave., Ocean Springs, MS 39564. 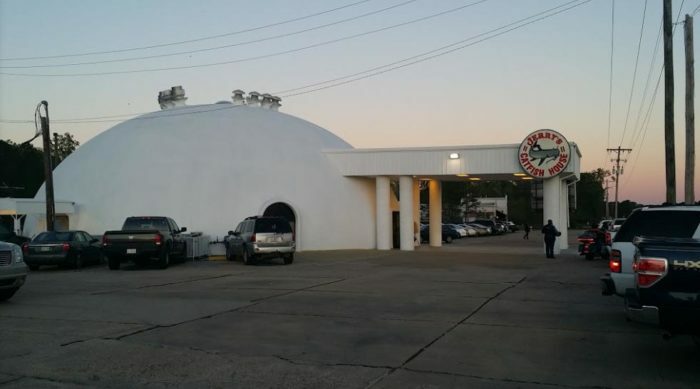 Housed in a giant igloo, Jerry’s is pretty hard to miss, which is a good thing since the restaurant serves some of the best fried catfish in the state. 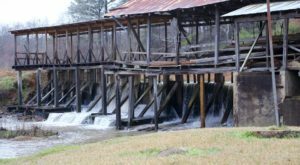 In fact, the food is so good, people drive for miles just to fill up on the all-you-can-eat fish, hushpuppies, and Cole slaw. 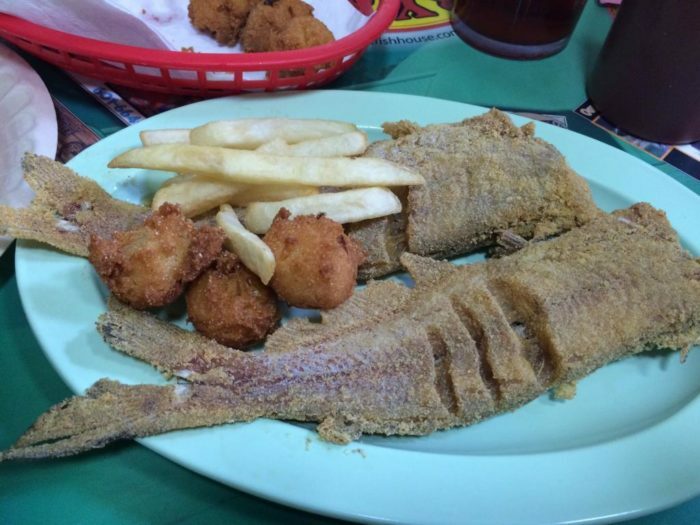 Jerry’s Catfish House is located at 3326 US 49, Florence, MS 39073. 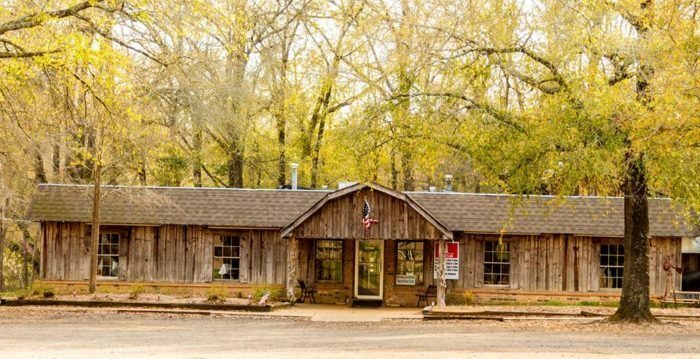 A true hidden gem, Rocky Creek Catfish Cottage can be found on the back roads of Lucedale. The restaurant's specialty is all-you-can-eat catfish, but the menu also includes a variety of seafood dishes and steaks. 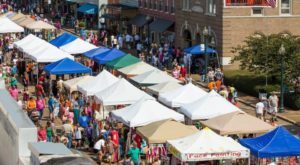 Before the main course, diners are treated to complimentary hushpuppies with a cheesy dipping sauce along with some tasty homemade Cole slaw – so be sure to bring your appetite. 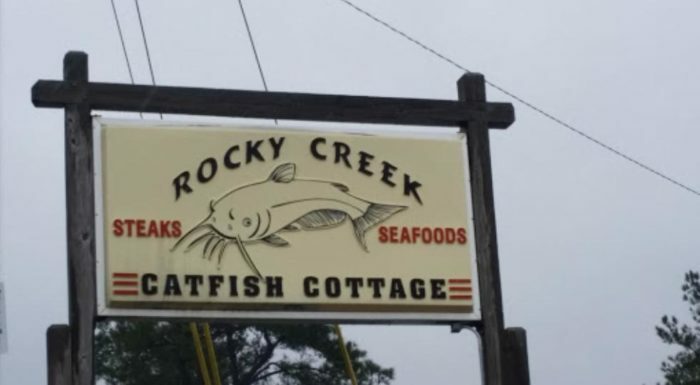 Rocky Creek Catfish Cottage is located at 4196 Old 63 N, Lucedale, MS 39452. 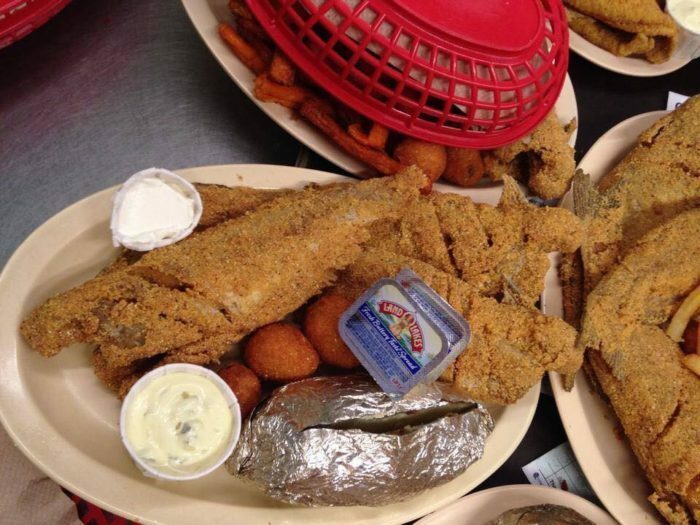 If you really want to get your fill of catfish (and a whole lot more), head to Mack’s, where you’ll find a buffet that spans 45’! 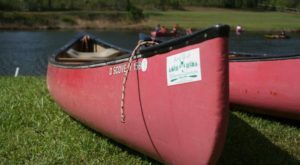 The mouthwatering buffet is brimming with perfectly fried catfish as well as a variety of seafood, specialty items, sides, and homemade desserts. 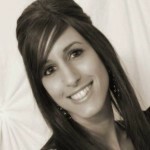 Mack’s on the River is located at 843 River Rd., Hattiesburg, MS 39401. 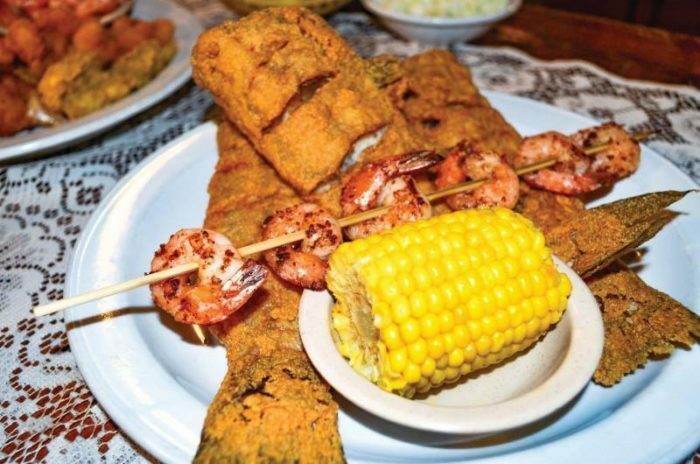 Dubbed "that catfish place," Taylor Grocery has been serving up the deep-fried cuisine since the late 1970s. And at this local staple, the "south’s best catfish" is always joined by good music and sweet tea. 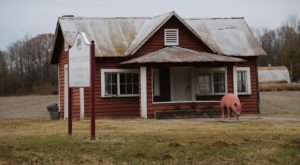 Taylor Grocery is located at 4 First St, Taylor, MS 38673. Consistently delicious, the fried fish at Mr. Whisker's is always perfectly seasoned and crispy on the outside. 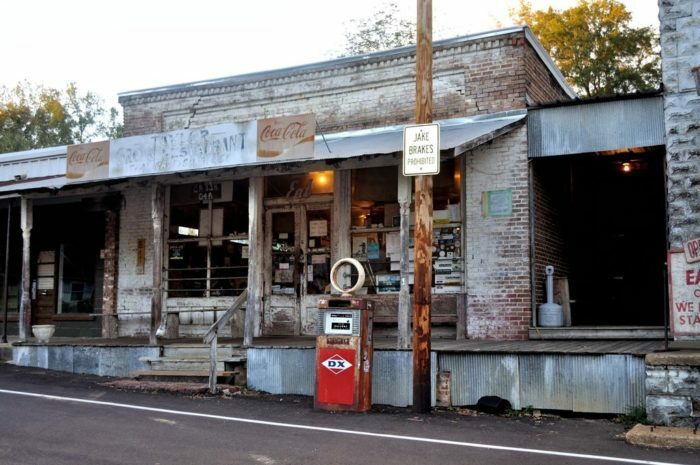 Not only raved about by customers, it's been featured in several publications, including "The Catfish Journal." 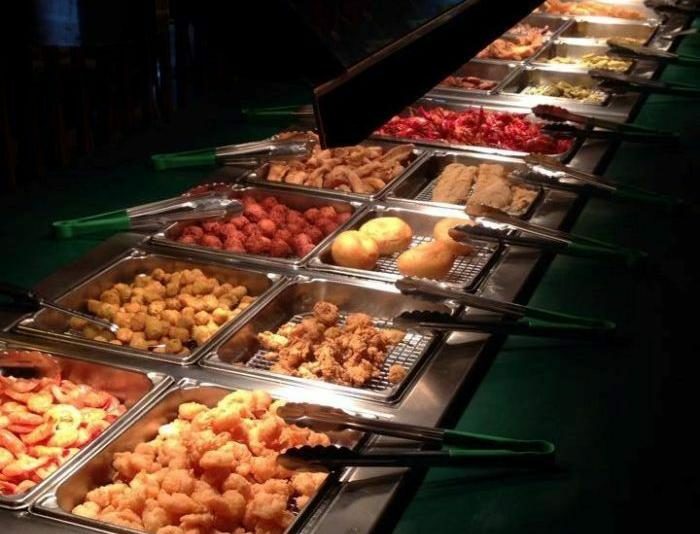 To really get your fill, visit on a Thursday when the fish is all-you-can-eat, or on a Sunday when it's offered on a buffet along with other southern favorites. 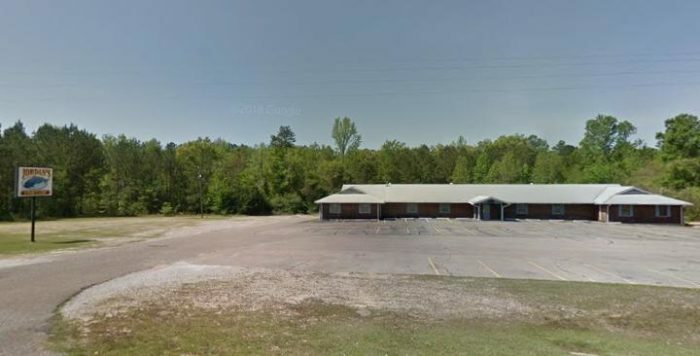 Mr. Whisker’s Family Catfish Restaurant is located at 5196 Highway 48 W, Summit, MS 39666. You’ll find great fish and beautiful views at this waterfront eatery, which is situated on the banks of the Chunky River. 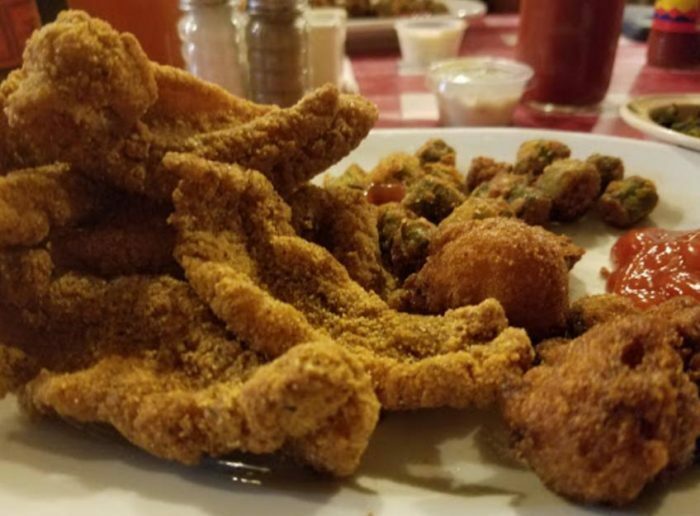 In addition to catfish, the family owned restaurant serves up a variety of seafood along with some tasty sides, including Chunky’s "famous" hushpuppies. 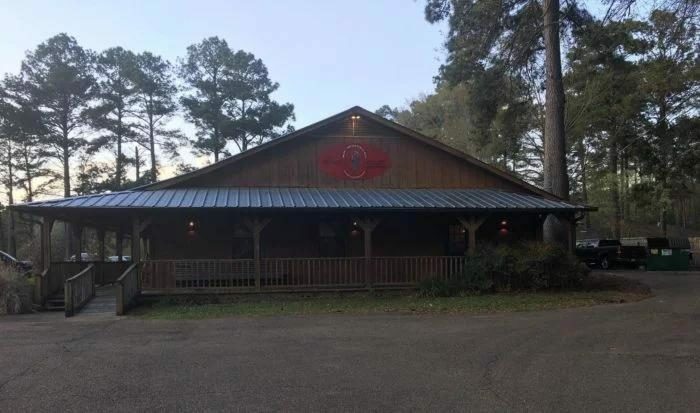 Chunky Shoals Fish Camp is located at 13221 Old Highway 80, Chunky, MS 39323. If you’re craving catfish then this is definitely the place for you. 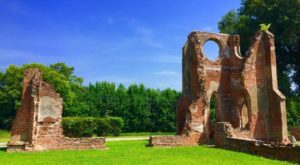 Thanks to a plentiful buffet, you can indulge on both grilled and fried catfish – and that’s in addition to other tasty items, such as hamburger steaks, vegetables, hush puppies, and more. 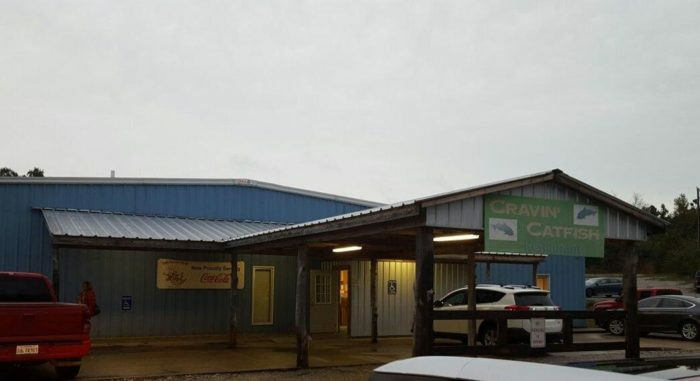 Cravin’ Catfish is located at 242 1st Ave., Sherman, MS 38869. 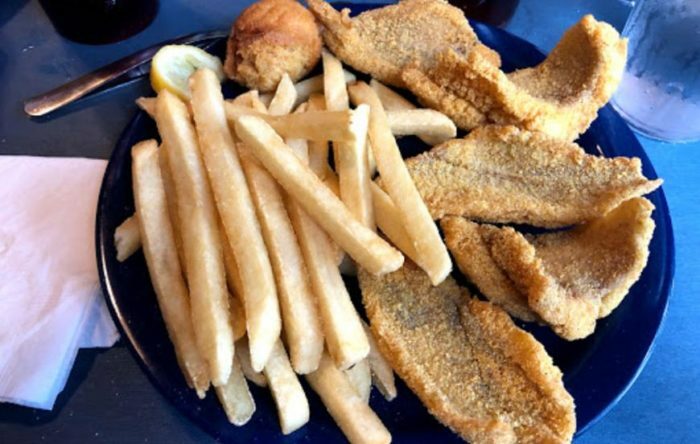 This family-owned restaurant has been serving up what many have called "the best catfish in Mississippi" for years now. And at Chatterbox, the quality is outmatched only by the extremely generous portions, which definitely makes it hard to save room for the amazing homemade desserts you’ll undoubtedly be tempted with. The Chatterbox Restaurant is located at 3443 Red Banks Rd. S, Byhalia, MS 38611. 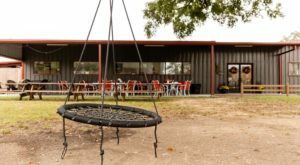 Dubbed "the place where catfish made a name for itself," it shouldn’t come as a surprise that Jordan’s Fish Camp serves up fried fish that’s often referred to as the best in the state. 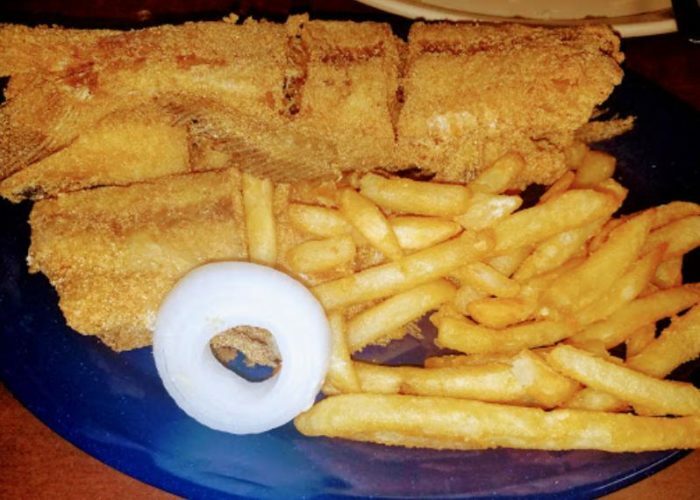 In addition to one, two, and three piece platters, the perfectly fried catfish is served all-you-can-eat. 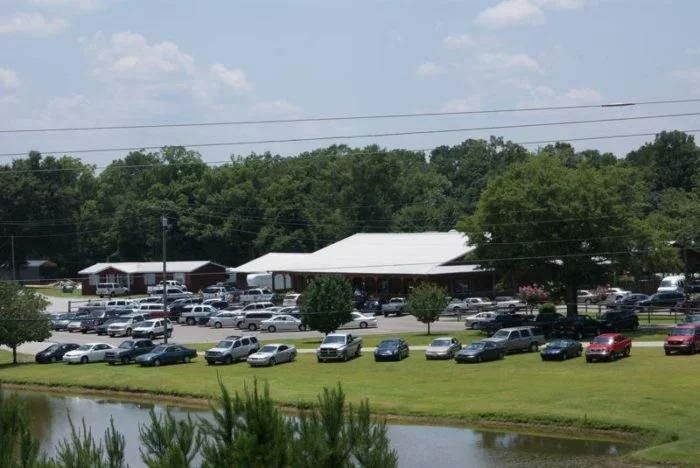 Jordan’s Fish Camp is located at 694 US-45, State Line, MS 39362. So, have you been to the restaurants listed above? Have one to add? Tell us in the comments section. 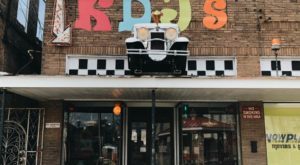 These aren’t the only eateries that belong on your bucket list! Click here to read about another.